And so it begins. 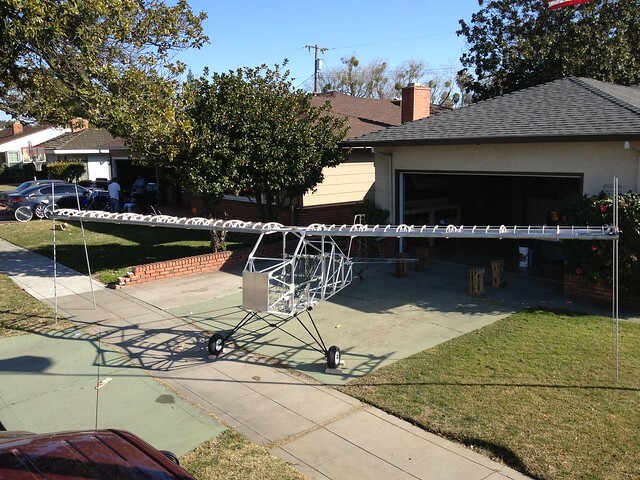 This page on doitornoballs.com will become a history of the DoItOrNoBalls.com Ultralight Airplane. Three of us here at DoItOrNoBalls.com are engineering students at University of the Pacific and have designed and are currently building an Ultralight Airplane. An ultralight airplane is a small, single person recreational aircraft, under 254 pounds and with a top speed of less than 63 miles per hour. Stay tuned for updates below.